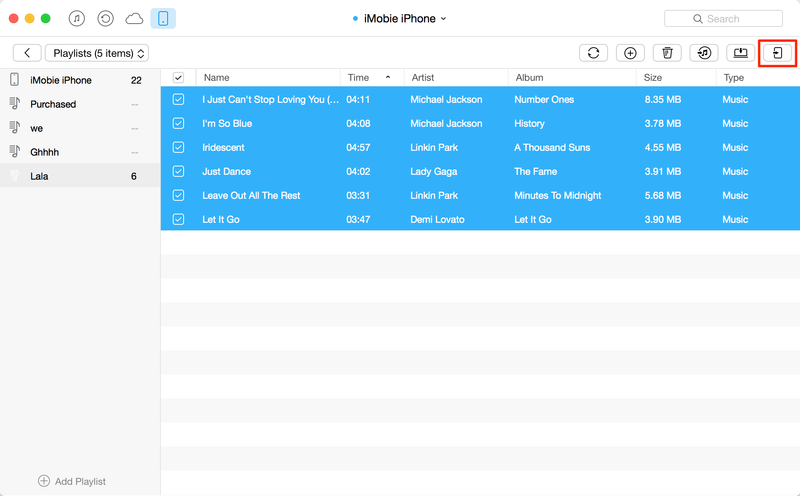 Still confused about how to transfer playlist from iPhone to iPhone? 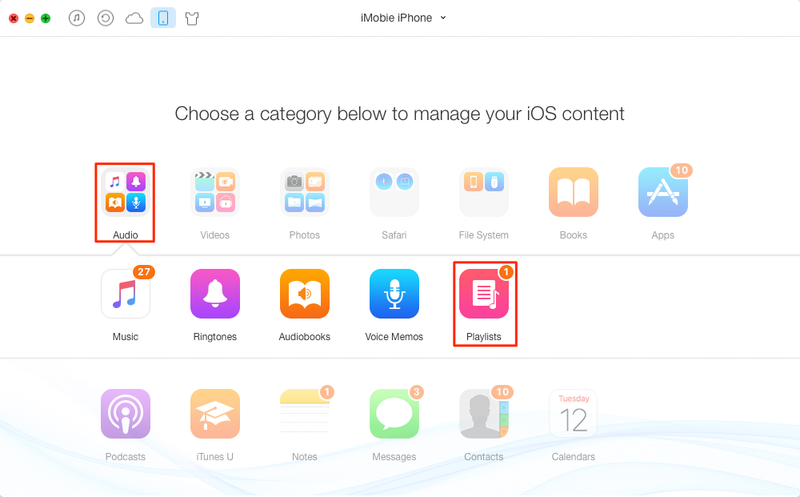 Don’t panic and this post will provide a simple method to help you send playlist from iPhone to another iPhone. Got a new iPhone 7/7 Plus and you may want to move some important data like music, playlists, contacts, messages, videos, photos and etc. from old iPhone to your new iPhone 7. In regard to music, they are listed in your loved Classical Music, Pop Music, Rap, R&B or other playlists. In order to enjoy them on your iPhone 7, you can try to make playlists on new iPhone and then sync music from old iPhone to new iPhone. However, iTunes can’t support transferring music from iPhone to iPhone. 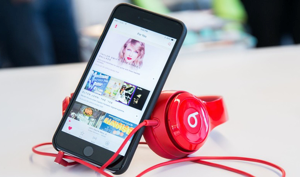 Therefore, we’ll recommend you a simple and fast way to send your playlist from iPhone to iPhone in this article. 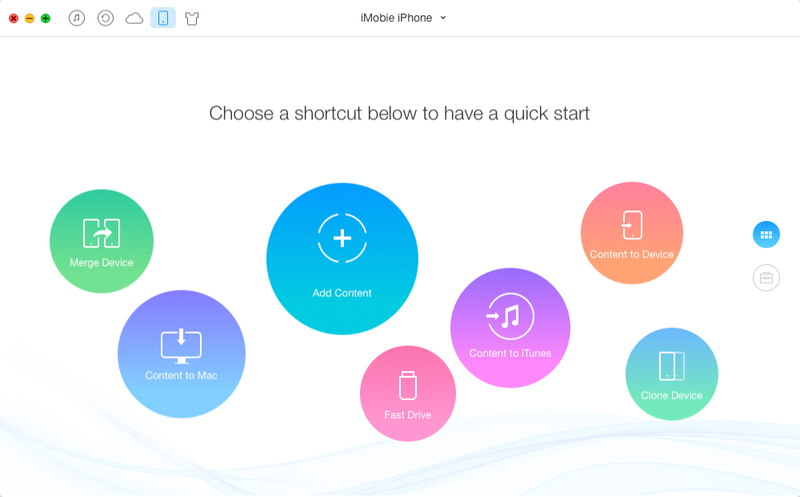 Here, an iDevice transfer tool – AnyTrans is perfect for you. 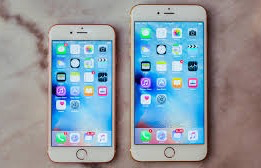 As a professional transfer tool, it supports transferring up to 28 types iOS contents like playlist, photos, contacts, notes, videos, apps and so on between iDevices. To know more advantages of AnyTrans, let’s have a look. 1. 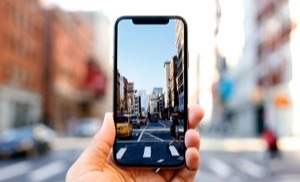 Easily transfer your playlists from iPhone to iPhone – Just click To Phone button, all your playlists will be transferred to your new iPhone without any existing data erasing on your new iPhone. 2. Care for your music and playlists more than iTunes does – Allows you to manage your treasured music library like creating, editing, adding, deleting and cloning playlists. 3. All-in-one management tool – Supports transferring most 28 types iOS contents you use in daily life like music, contacts, messages, photos, videos, apps, Safari Bookmarks and more other data. Step 1. Firstly download and install AnyTrans to your computer then connect your two iPhones to computer with USB cables. Run AnyTrans and scroll down on the homepage. Step 2. Choose Audio > Playlists to go to next page. Step 3. Choose the playlist with music you want to transfer and tap on “To Phone” button on the top right corner of this page to transfer playlist to the new iPhone. Note: AnyTrans is also capable of transferring playlists from iTunes to iPhone without any data erasing. Just follow the steps above to figure it out. Easily transfer playlist from old iPhone to new iPhone, and then you can enjoy yourself in the ocean of music on your new iPhone. 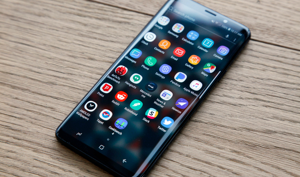 Besides music, it can help you manage and transfer other 20+ types of data from iPhone to iPhone, such as ringtones, messages, notes, calendar, videos, etc. Download AnyTrans to have a try now. For this guide, if you still have any question or problem when using AnyTrans, just be free to send us email or leave your precious comments. If you like this post, don’t forget to share with your friends.